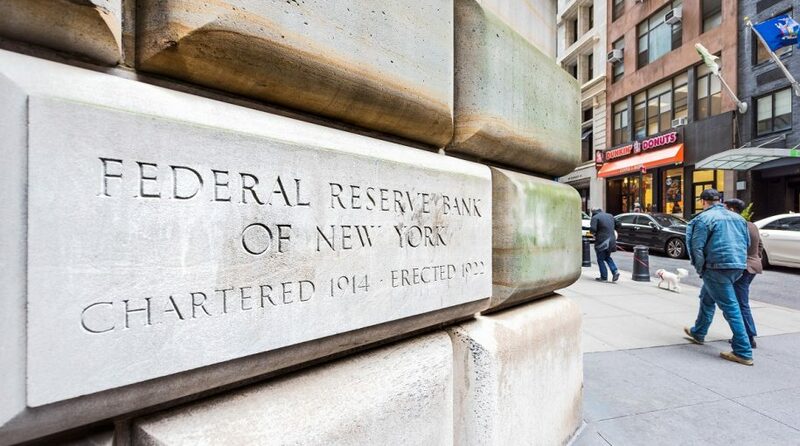 The January 2019 Federal Open Market Committee (FOMC) meeting gave market participants a welcome respite from what many viewed as a decoupling of rate expectations between the Federal Reserve and the market. 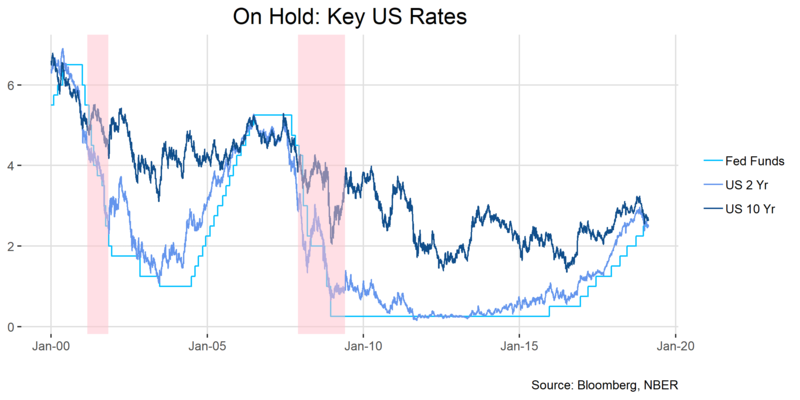 As a result, we expect the Fed’s balance sheet normalization to end sooner than previously expected and at a level greater than previously indicated. Financial markets have been concerned about the perceived lack of forward guidance regarding the Fed’s plans for balance sheet normalization in 2019, and rising rates and a declining global macroeconomic backdrop led to tumultuous equity markets in Q4 2018. In recognition of persistently low inflation expectations, a downturn in global growth, and financial market volatility, the FOMC removed any reference to gradual rate rises in the January statement. Market participants also welcomed guidance on the FOMC’s plans for future balance sheet normalization. Recall that as part of the Fed’s crisis-fighting toolkit, the Fed undertook a massive expansion of its balance sheet (dubbed Quantitative Easing) in the post-crisis years. 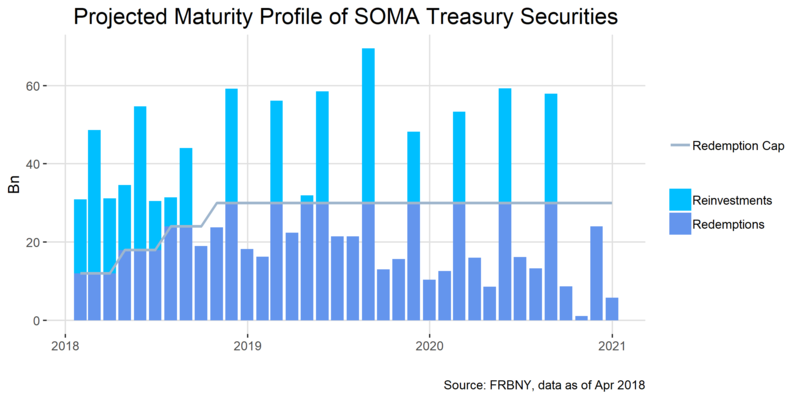 The Fed has since begun to reduce its holdings of Treasuries and Mortgage Backed Securities at a gradual pace, as seen in the chart below. With the Fed judging economic and financial conditions as appropriate for rate normalization, maturing securities under a cap have been allowed to roll off the balance sheet since October 2017. 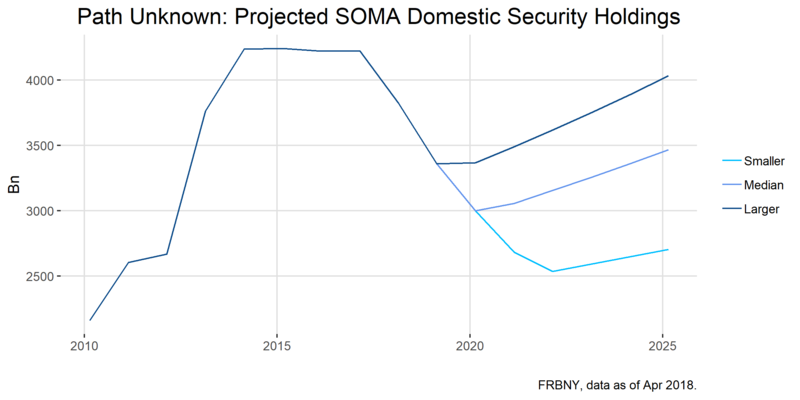 The following chart shows the ratio of projected security reinvestments to redemptions if balance sheet reduction plans continue unaltered. Redemptions below the cap (below the grey line) are rolled off and therefore shrink the size of the balance sheet. Maturing securities above the cap are reinvested. 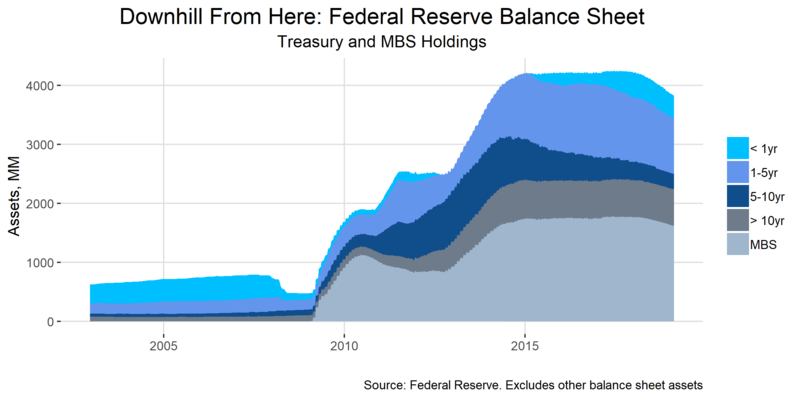 Despite the inherently transparent nature of the balance sheet reduction, the Fed’s plans for the terminal level of the balance sheet has been no small source of consternation for market participants. In the past, the Fed has indicated that excess reserves in a post-crisis environment will be significantly higher than prior to the Global Financial Crisis, but the ultimate level of reserves is anyone’s guess. The chart below shows the expected size of Fed holdings, based on survey responses of primary dealers and market participants. Regardless of the path, holdings are expected to be larger than in the pre-crisis world. In aggregate, this is a mea culpa (or perhaps a love letter) of sorts from the FOMC to financial markets. It seems likely that the Fed will slow or halt balance sheet reductions within the next year should economic conditions remain at or below trend. This article was contributed by Astor Investment Management, a participant in the ETF Strategist Channel.